LAHORE: West Indies cricket team has appointed former Pakistani leg-spinner Mushtaq Ahmed as new bowling coach, the agency representing Ahmed confirmed on Tuesday. 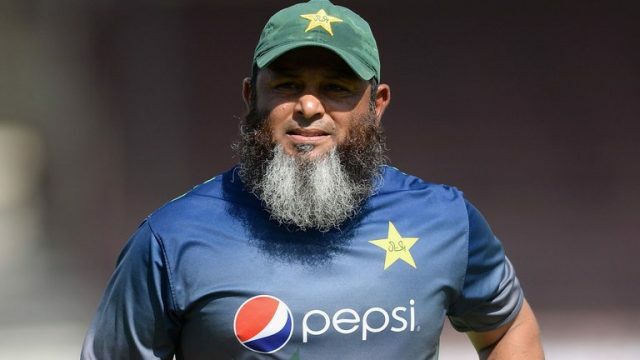 West Indies appoints Mushtaq Ahmed as bowling coach47 seconds ago BY Staff Report LAHORE: West Indies cricket team has appointed former Pakistani leg-spinner Mushtaq Ahmed as new bowling coach, the agency representing Ahmed confirmed on Tuesday. The leg-spinner will join the West Indian team this month for a short-term appointment which can be turned into the long-term contract. After his retirement from international cricket, Ahmed has worked in coaching positions with Pakistan Super League (PSL), Indian Premier League (IPL), Surrey as well as the England cricket team. “It is a privilege to work with West Indies cricket team. A team with a very rich history of class, and sheer dominance in international cricket,” Ahmed said, adding the talent from this part of the world is exceptional and he is very excited to work with them.